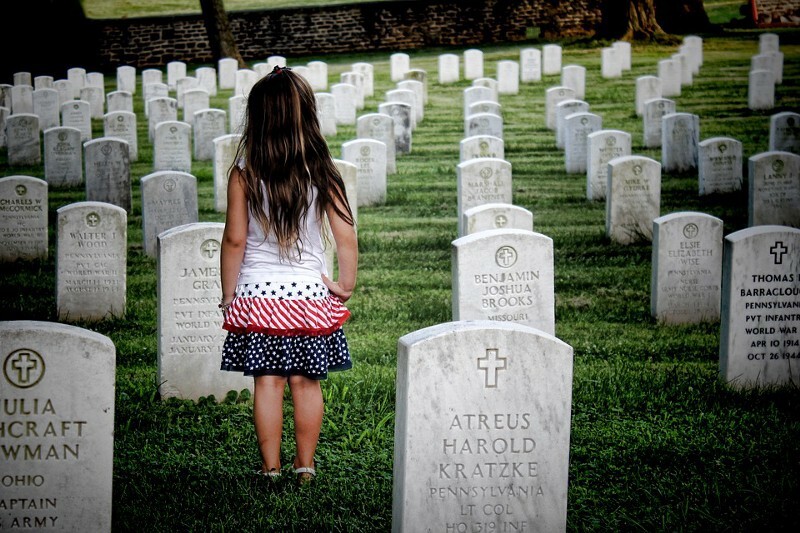 Local veterans who made the ultimate sacrifice in defense of our nation will be honored and remembered in a new way throughout Burlington County, thanks to an initiative led by County Clerk Tim Tyler. The county official announced that service members who gave their lives for this country will soon be recognized with proper “Killed in Action” flags that will fly over government buildings in all 40 municipalities. Climbing mountains isn’t the only feat Neil DeStefano has accomplished in the past five years. In 2013, DeStefano made plans to climb Quandary Peak, a 14,265 foot mountain with his friend Tom Ori, whom he met on a business trip to Colorado. 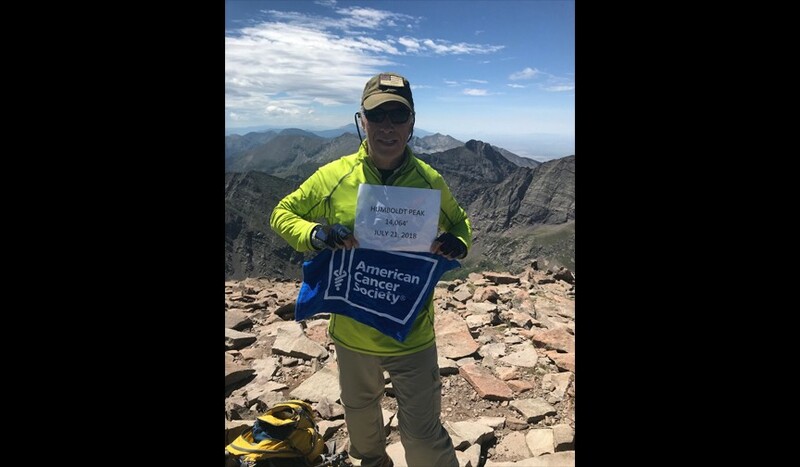 Soon after these arrangements, DeStefano was diagnosed with prostate cancer and was unsure if he would be able to partake in this hike. After clearance from his doctor, he decided to proceed with the hike. Since then, DeStefano has climbed an additional five mountains — Mt. Democrat at 14,148 feet in 2014, Mt. Cameron at 14,238 feet in 2014, Mt. Lindsey at 14,042 feet in 2015, Uncompahgre Peak at 14,309 feet in 2015 and Humboldt Peak at 14,064 feet in 2018. Simultaneously, DeStefano has been running for the American Cancer Society as a part of “Team DetermiNation” since his diagnosis, completing five, 10-mile Broad Street runs in Phildelphia and four half marathons.